William Cook is a retired mental health therapist, who now has the time to play with his grand-children and write. He is fascinated with moral dilemmas, with the choices that people feel forced to make. 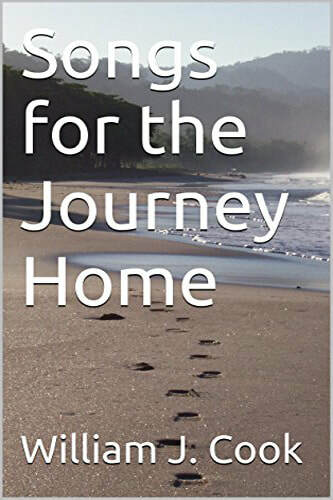 His first novel, Songs for the Journey Home, is a spiritual quest, an epic saga that spans the iconic events from 1962 to 2012. 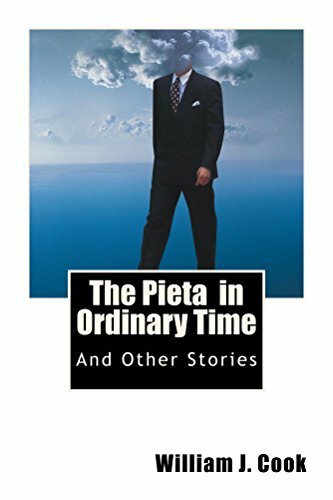 His second book, The Pieta in Ordinary Time and Other Stories, is a salad of short fiction, ranging from the droll to the thrilling. 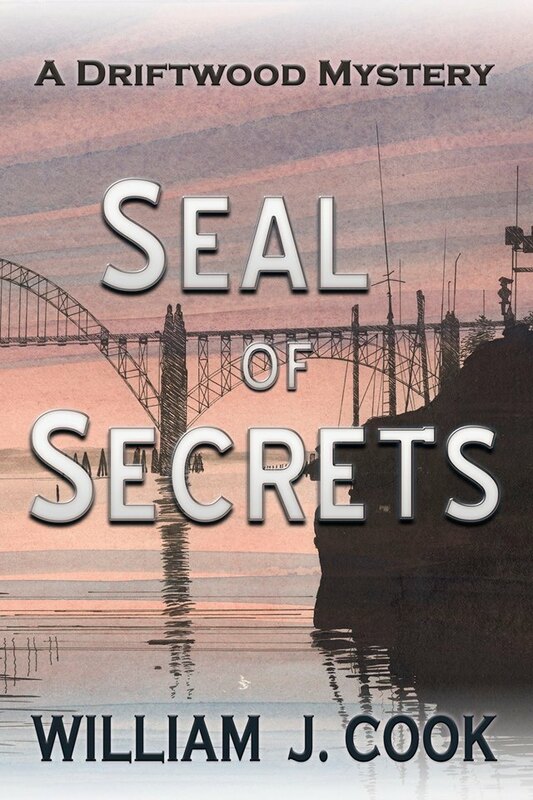 His novel Seal of Secrets has been described by a beta reader "as full of twists and turns as a corkscrew about to open a bottle of very fine wine." The sleepy coastal town of Driftwood, Oregon is about to be awakened by big-city crime. 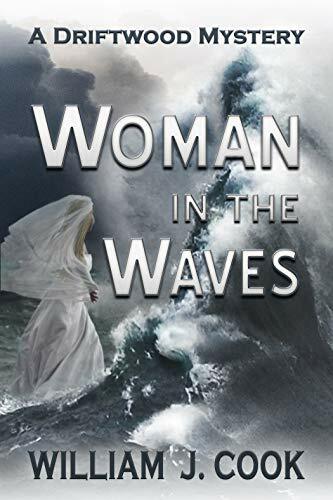 Epilogue to Seal of Secrets and Prologue to Woman in the Waves. A young woman in a bridal gown is helplessly swept out to sea. 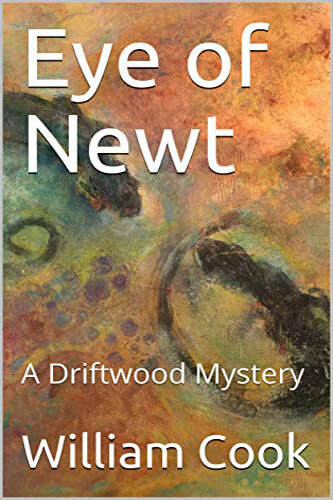 Featuring the second installment of the Driftwood Mysteries, "Eye of Newt" the compelling epilogue to "Seal of Secrets." Writing Seal of Secrets, was a real delight for me. The characters started growing organically. Halfway through, I realized I had chosen the wrong main character, and the one I had originally chosen was not so nearly the good person I had formerly thought. And then things got really twisted. There's nothing quite like the experience of having your characters talk back to you, writing their own dialogue, making their own decisions. Some of the revelations at the end of the story were as much a surprise to me as to the reader. My goal had been to write the literary equivalent of a bag of potato chips. Just as you can't eat only one chip, I was hoping readers would feel they couldn't read just one chapter. I was hoping their experience would be "just one more chapter before supper--just one more before bedtime." Recently, I have received some very favorable reviews, so I think I have accomplished my goal. And, of course, good reviews fire a writer up--stimulate the Muse. 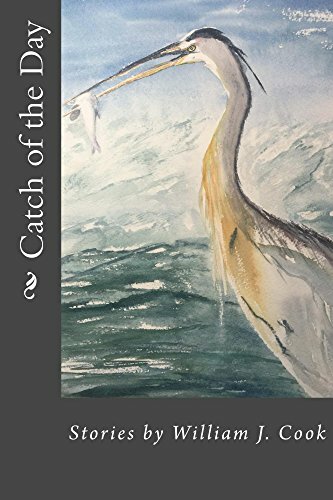 My current project is another volume of short stories entitled "Catch of the Day." My wife Sharon has painted the cover for it. It is due to be released in February, when the publishing rights to my story in this year's NIWA anthology revert back to me. 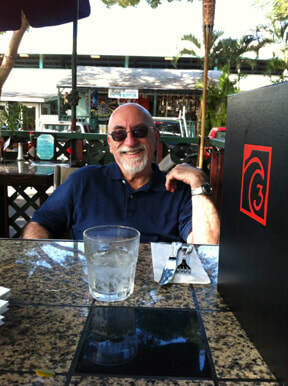 William J. Cook is a retired mental health therapist who received his Master's Degree in Social Work from the State University of New York at Albany. A Connecticut native, he moved to Salem, Oregon, in 1989. His other works include the novel "Songs for the Journey Home," and the collection of short fiction "The Pieta in Ordinary Time and Other Stories." His short stories have appeared in the 2015, 2016, and 2017 NIWA anthologies. When he's not writing, you can find him babysitting for his 15 grandchildren or walking the beach in Lincoln City with his artist wife Sharon.